BMW selects Magna to replace Lear for X5, X6 seating business in S.C.
Magna's 230,000-square-foot plant will include assembly and sequencing lines dedicated to the BMW seats for the automaker's plant near Spartanburg, S.C.
Canadian-based Magna International Inc. will replace Lear Corp. as the seat supplier to the BMW X5 and X6 with seats manufactured in its new Spartanburg, S.C., seating plant. Lear CEO Matt Simoncini told Automotive News today that the outcome was “a little bit of an unfortunate situation,” and that Lear will discontinue making seats for BMW for the next generation of X-series vehicles. BMW could not be reached for comment. On Tuesday, Magna held a groundbreaking near Spartanburg for a seating plant to replace Lear, opening next June. 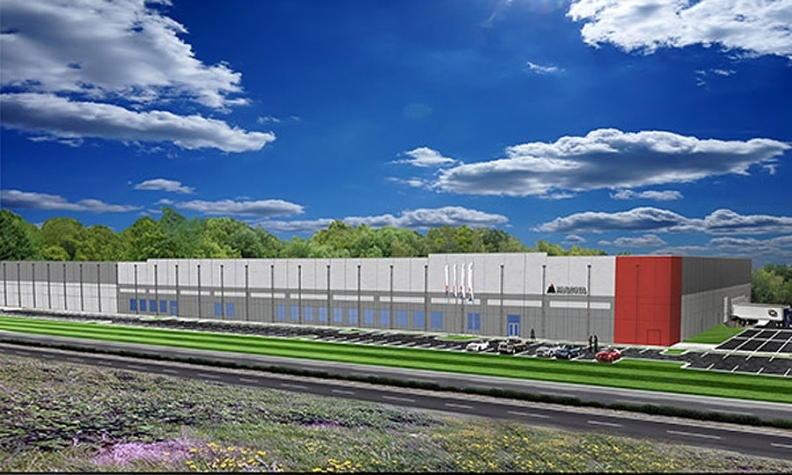 The 230,000-square-foot building will include assembly and sequencing lines dedicated to the BMW seats for the automaker’s plant near Spartanburg. The BMW plant manufactures the X3, X4, X5, and X6 models. The larger X7 is being added to the production lineup to go on sale as early as 2019. “This is a new chapter in the ongoing collaboration between Magna and the BMW Group, as it’s our first seating business award with this valued global customer,” Magna Seating President Mike Bisson said. Magna’s three other South Carolina plants supply BMW with vehicle bodies and chassis, mirrors and exterior parts. They collectively employ 1,450 people. The seating plant will employ 480 new workers by 2020. Lear’s Spartanburg plant is less than 5 years old. Simoncini said the supplier will continue to use it, but did not say what customer the seating and component products would supply.